This is the perfect gift to add a personal stamp to any room. 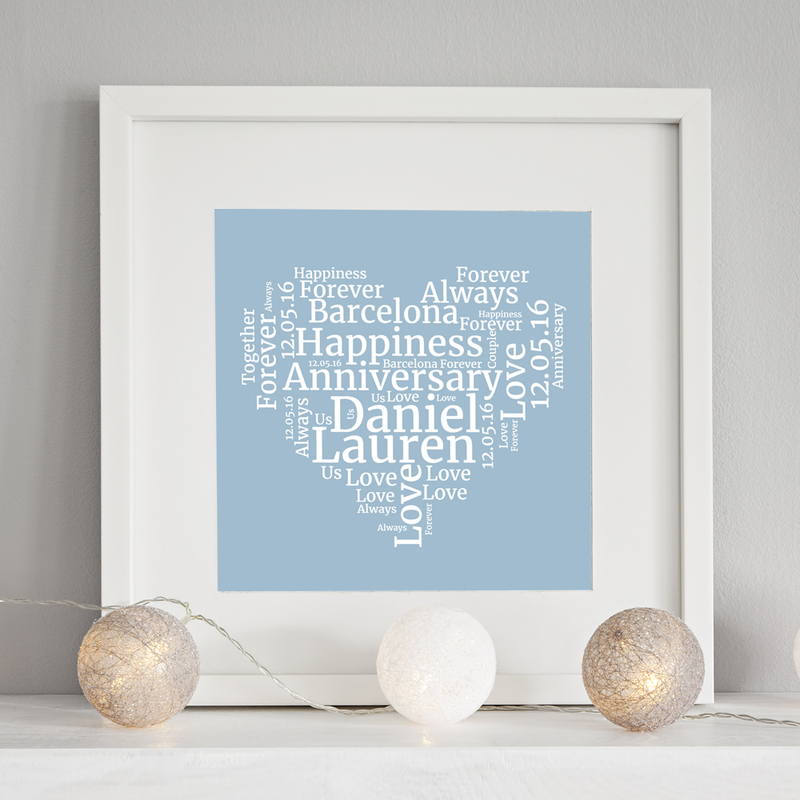 Ideal for any occasion and for almost any recipient, this modern print offers a unique and creative touch for all the family to see. 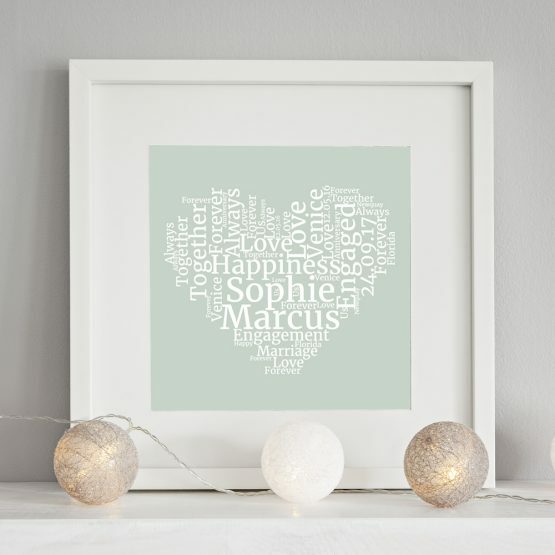 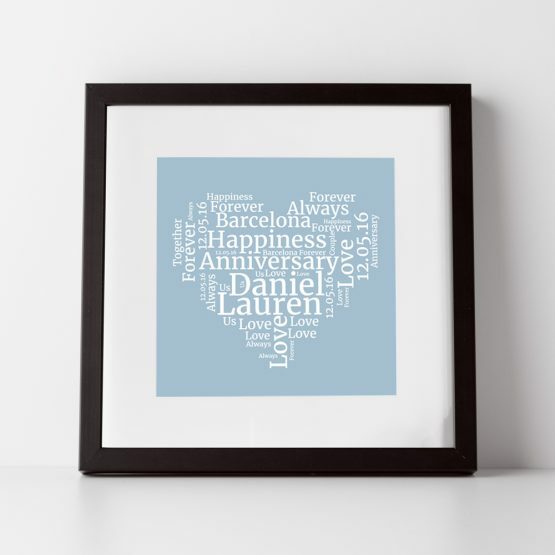 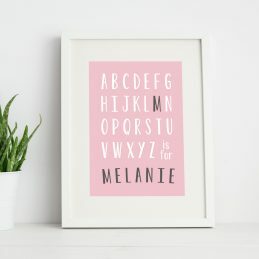 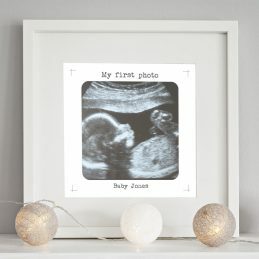 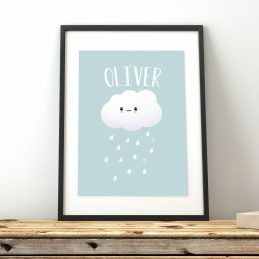 Personalise a nursery with the baby’s name, personalise your own space such as a bedroom or study, or buy one each for a couple to add as a finishing touch to their new home or on news of their marriage, anniversary or engagement. Simply enter the letter required for a gift that’s hard to beat!